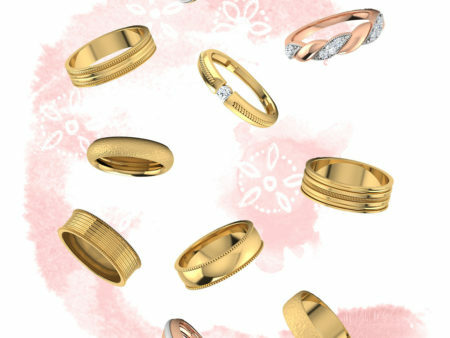 Why is the most popular Valentine’s Day gift also the hardest to choose for someone else? I’m speaking, of course, of lingerie. 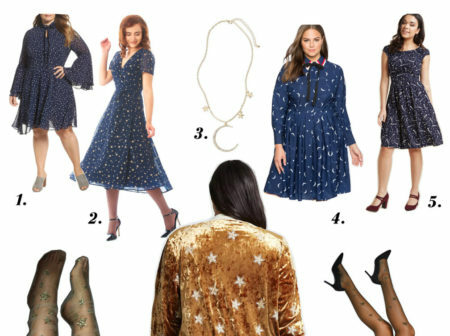 Moon and star motifs have been everywhere this winter and what better time to add a bit of celestial sparkle to your wardrobe than the Holiday party season? 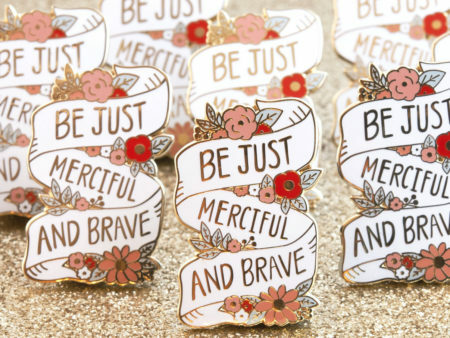 In the past year, I’ve been following several independent makers and illustrators on Instagram, so for small business Saturday I wanted to feature some of my favorite makers. 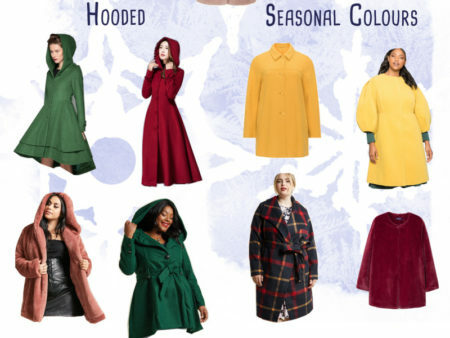 I’ve been admiring current season plus size coats from a distance. Practical coats, luxurious coats, warm woolly coats, casual faux fur coats. 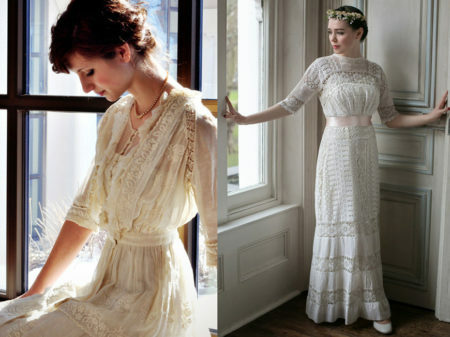 I love dresses, and that’s no secret. Most of my ootds are in dresses. About 80% of my wardrobe is dresses. 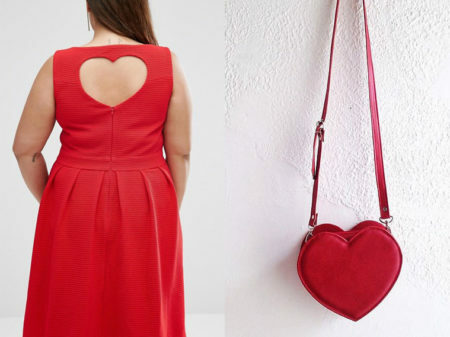 I’m calling this the year of treating yourself to everything red, schmoopy and heart shaped, whether or not anyone else treats you. Just like last year, this year’s black Friday coupons post is a mixed bag of big box retailers and independent makers. 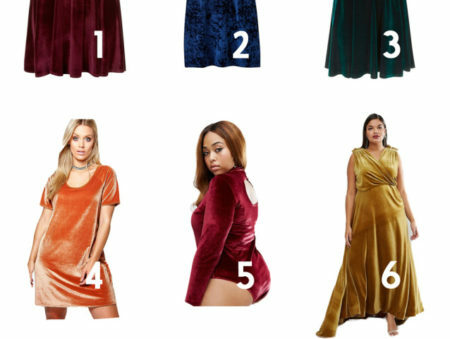 Velvet has been everywhere this winter, it’s like the early 2000s once again! There’s something very comforting about a jumper. 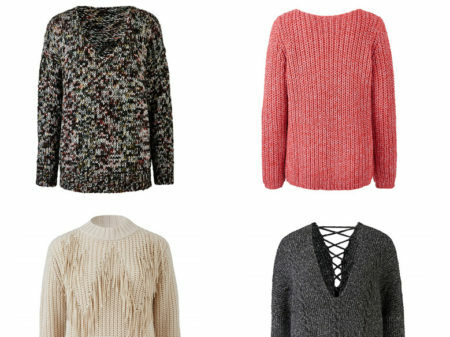 A jumper is like a warm, woolly hug. 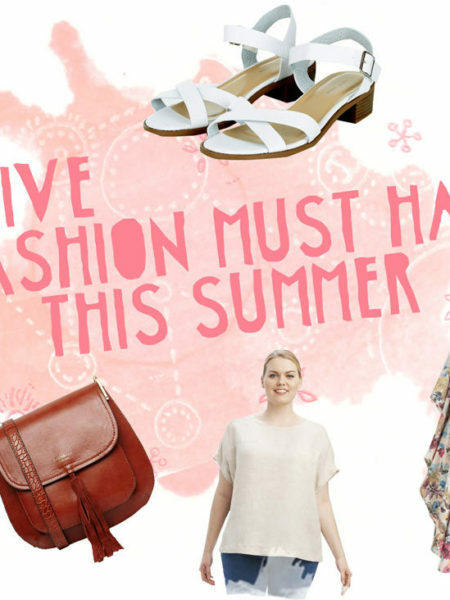 I’ve gotten into the habit of doing these shopping guides every year which are quite fun to put together! 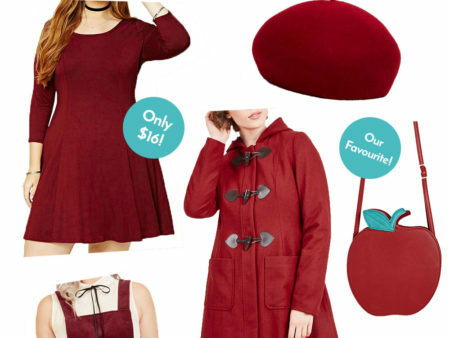 For Autumn ‘16, I’ve picked out a palette of my favourite fall colours. 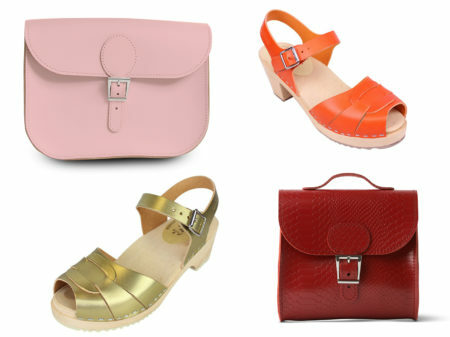 In the world of plus size fashion, workwear is one area that often gets overlooked. 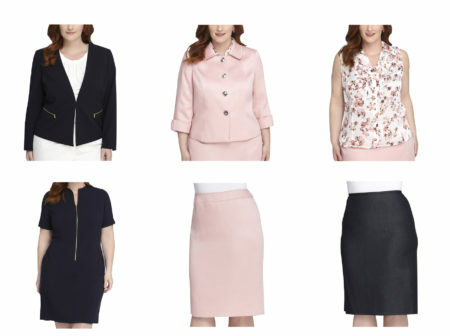 Finding plus size officewear that works for you becomes even more difficult when workplace dress codes insist on formal or business attire. 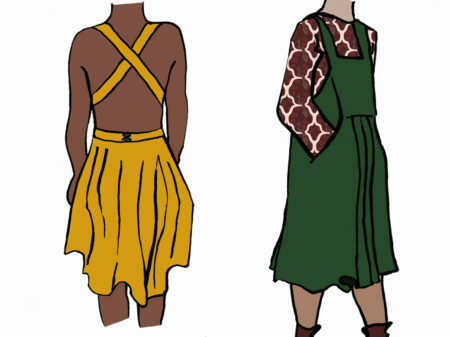 As I mentioned in my last post, a number of reasons have led to comfort becoming the greatest of my fashion priorities. 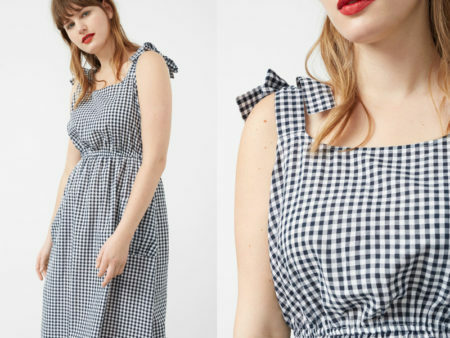 Although that may sound blasphemous taking into account fashion’s predilection for suffering (high heels, spanx, and corsets throughout Western history readily come to mind) the predominance of oversized, baggy silhouettes for the past few years has made it a lot easier to look stylish while staying comfortable.